Have you ever intentionally set a goal that you know you arent likely to reach? My girl, Haley Burkhead has and she says this is the reason shes so successful! Gals, this is just one insight from my conversation with Haley. Let me tell you, she is a firecracker. 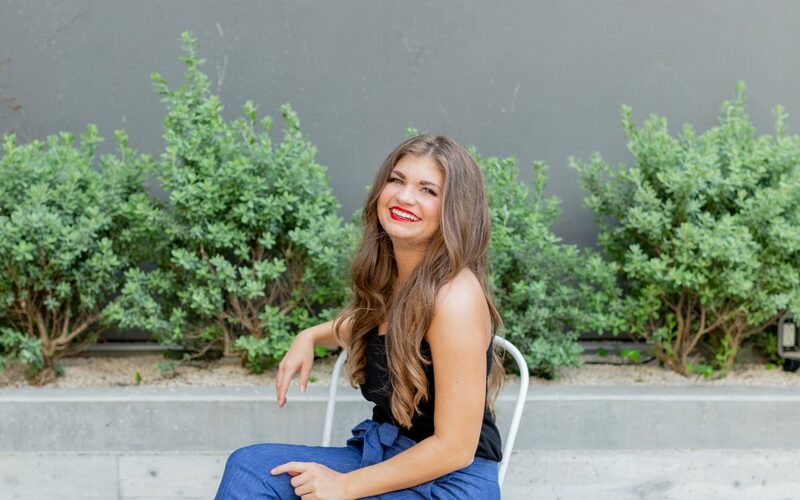 Besides being my totally spunky and transparently real biz friend, Haley Burkhead is the founder of Profit Planner and the host of the CEO Vibes Podcast. Her mission is to help emotionally drained, workaholic women discover which tasks drive profit so they can transform the hamster wheel they call their business into something simple and automated. Haley shares so much goodness in this episode from her unique way of setting goals to the expensive business mistake that taught her a huge lesson about trusting herself. Do yourself and your business a favor and tune in now! How Haley overcame workaholism and designed an automated business for her version of freedom. The struggles of being an extrovert working from home. How Haley deals with the whole world knowing how much she makes. Why Haley credits much of her success to setting incredibly hard to reach goals. The expensive business mistake that taught Haley to trust her way of doing things. Why blogging may not be the right marketing tool for you. Haley Burkhead is the founder of Profit Planner and the host of the CEO Vibes Podcast. 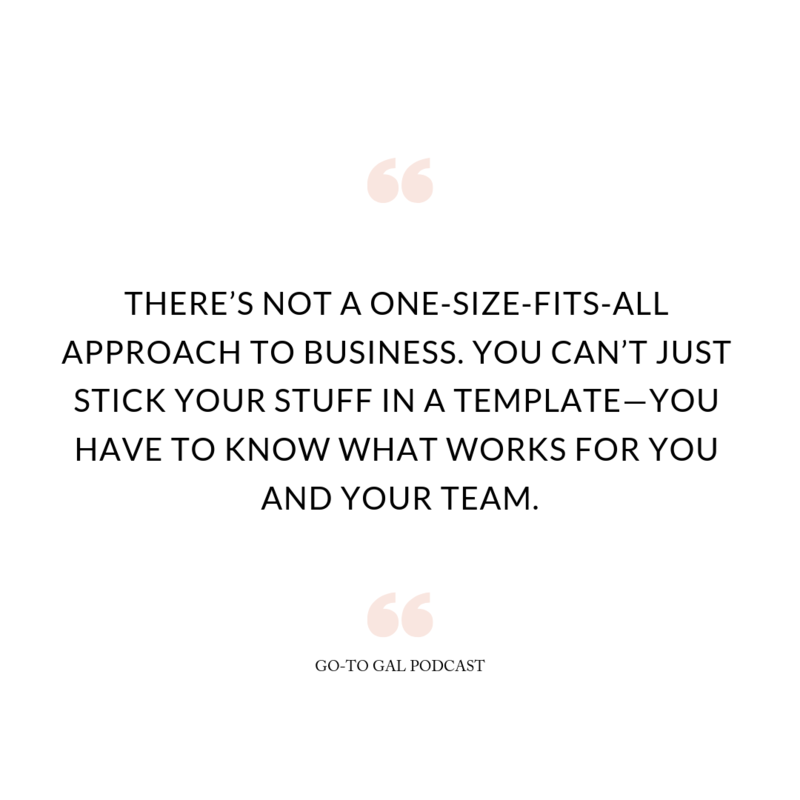 She helps emotionally drained, workaholic women find which tasks drive profit so they can transform the hamster wheel they call their business into something simple and automated. Haley is a consultant, podcast, speaker and educator who has been featured in the Huffington Post, Thrive Global Magazine and Medium. Find free business automation secrets at profitplanner.co.